The Parisi Speed School is creating a movement! The attention to detail our certified coaches pay to the movement of each athlete that walks into our facility is what sets up apart. 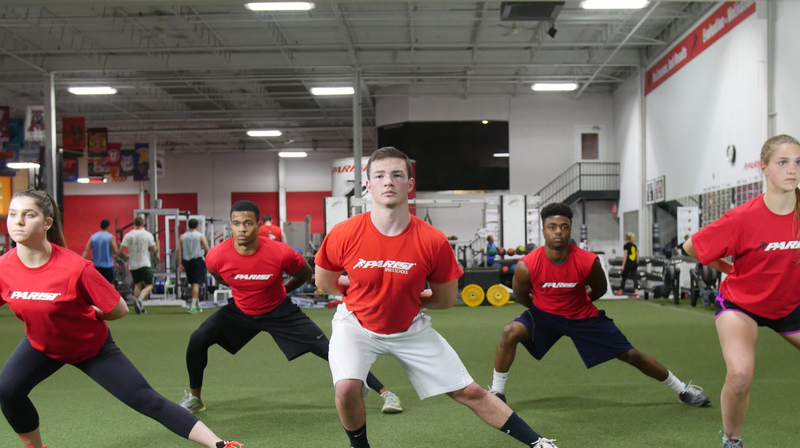 We will get your athlete stronger, and faster, and more explosive, but only by helping them learn to move efficiently. 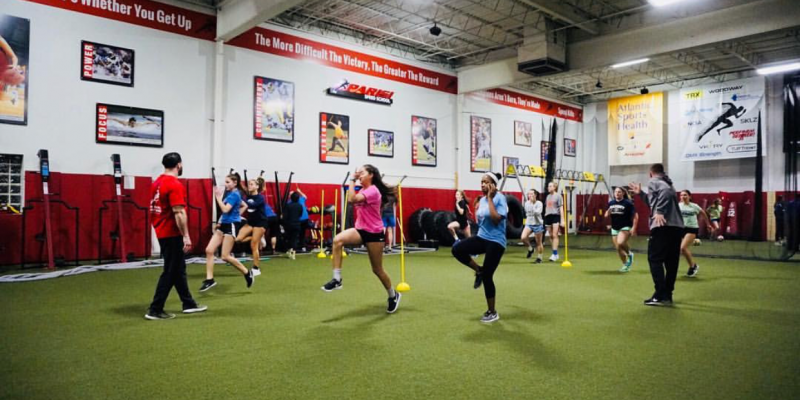 Check out our latest post below, and if you have any questions about helping your athlete accomplish his or her goals, contact us today!